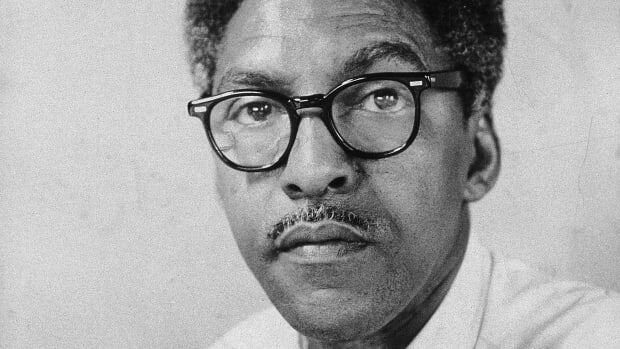 The Civil Rights leader was attacked in 1958 by Izola Ware Curry, a decade before his murder. A small crowd gathered around Martin Luther King, Jr. in the shoe section of a Harlem department store on September 20, 1958. 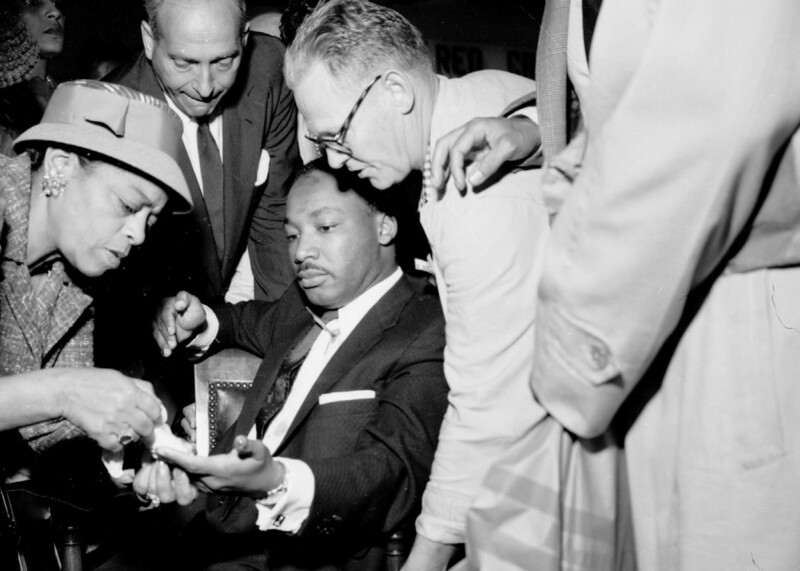 They had come to meet the 29-year-old preacher who sat in a roped-off section of Blumstein’s Department Store autographing copies of Stride Toward Freedom, his memoir about the year-long Montgomery Bus Boycott. The Civil Rights leader was signing a book when a 42-year-old African-American woman wearing sequined cat’s eye glasses and a stylish suit slipped past the 20 people in line and approached him. “Are you Martin Luther King?” she asked with a Southern drawl. 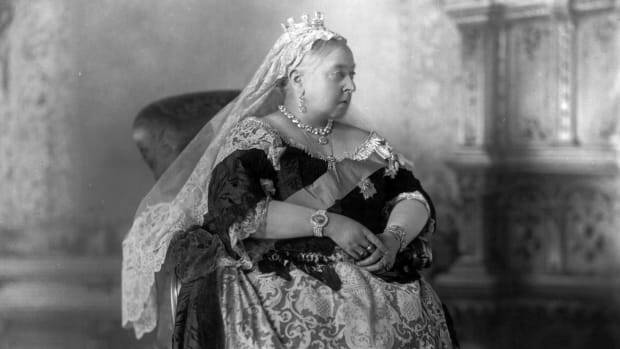 Without warning, the woman leaned over the desk and plunged a seven-inch penknife into King’s chest with such force that it snapped the handle. Bystanders restrained the woman, Izola Ware Curry, until she could be arrested. “I’ve been after him for six years. I’m glad I done it!” she shouted. 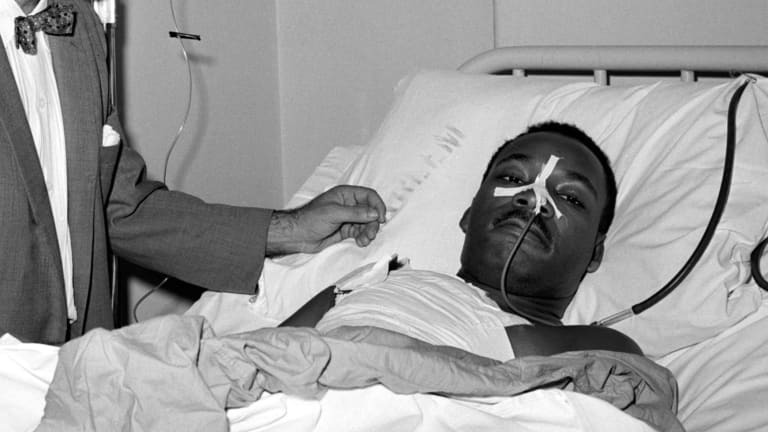 A letter opener protruding from his chest, Martin Luther King, Jr. is shown having another wound treated at W. 123rd St. police station in Harlem after being stabbed at a book signing in 1958. Amid the chaos and screaming, King remained conscious and calm as a blood stain spread on his white cotton shirt. “That’s all right. 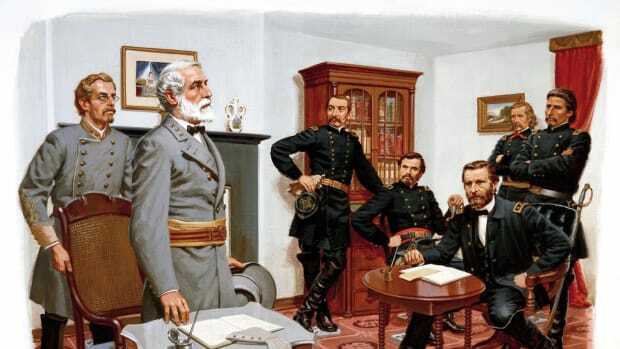 Everything is going to be all right,” he counseled frantic supporters who debated whether to pull out the penknife. Luckily, no one did because it might have proved fatal as the steel tip of the blade rested a fraction of an inch away from King’s aorta, the main artery carrying blood from the heart to the rest of his body. With the knife still lodged in his sternum, King was carried in his chair to an ambulance and rushed to Harlem Hospital. There he received a shock when he again came face-to-face with his attacker, who had been brought there by the police for identification. It quickly became clear that Curry, a Georgia-born sharecropper’s daughter who had been concealing a loaded pistol in her bra, was mentally ill. During her police interrogation, Curry gave incoherent and conflicting statements and referred to the preacher as either “Arthur King” or “Arthur Luther.” Curry blamed King and the National Association for the Advancement of Colored People (NAACP), which she accused of conspiring with communists, for placing her under constant surveillance and conspiring to prevent her from holding a steady job. For two decades after the dissolution of her brief marriage, Curry had bounced from job to job and city to city as her mental health deteriorated. By 1958, she was living in a Harlem rooming house. The night before the attack, she wandered into a large rally at which King spoke and joined in with his hecklers. 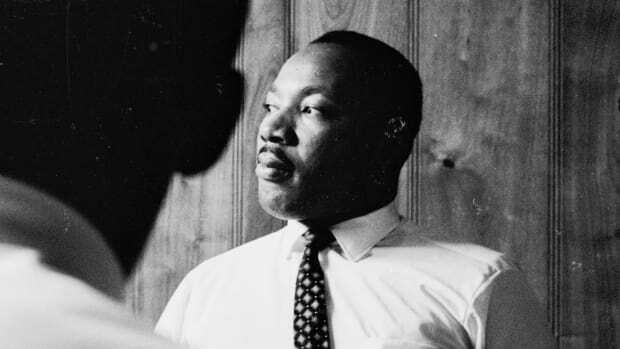 When it was suggested to King that he might want a bodyguard to protect him the following day, the Civil Rights leader refused. 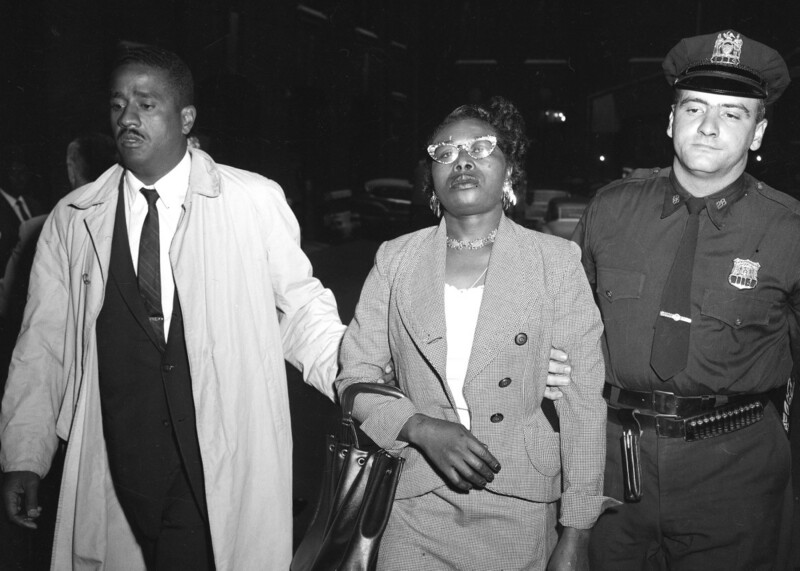 Police officers arresting Izola Curry after stabbing Martin Luther King, Jr. with a letter opener. Curry, who died in 2015, was diagnosed with paranoid schizophrenia and spent the rest of her life in a series of psychiatric hospitals, residential-care facilities and nursing homes. While police were taking Curry away from Harlem Hospital, a man in a tuxedo rushed through the door. Dr. Emil Naclerio had been called away from a wedding at the Waldorf Astoria by news of the emergency. Dr. John Cordice also hurried to the hospital from New Jersey when he heard about King’s stabbing. Few thoracic surgeons were better prepared to save King’s life than Cordice, who was African-American, and Naclerio, a son of Italian immigrants; both were experienced at treating stabbing victims. For more than two hours, the pair performed delicate emergency surgery on King. Days later, King left Harlem Hospital with a scar in the shape of a cross over his heart and gratitude to the surgeons who kept him alive. “Months later my father received a beautiful letter from Dr. King thanking him,” Ron Naclerio says. 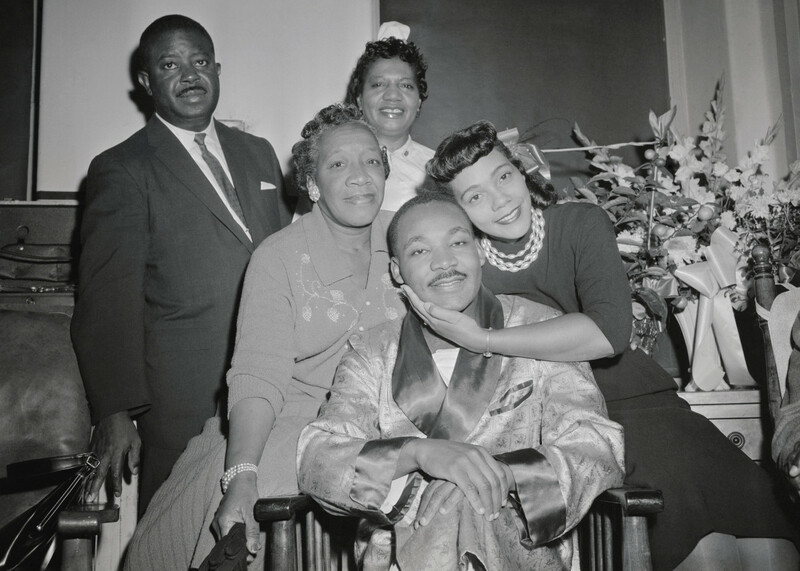 “For the next 10 years my father and Dr. King became very good friends.” On return trips to New York, the Civil Rights leader visited Naclerio, and the surgeon did the same on trips to the South. 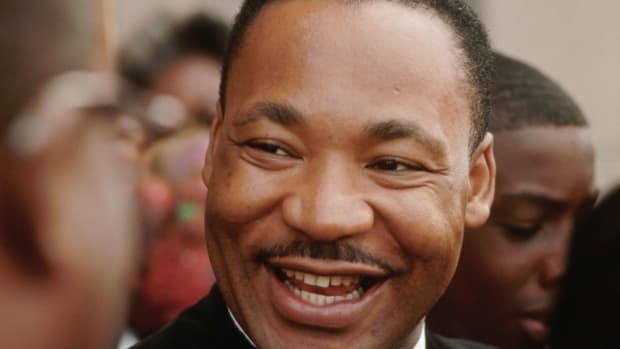 “Had Dr. King sneezed or coughed, the weapon would have penetrated the aorta. He was just a sneeze away from death,” Naclerio was quoted as saying by Jet magazine in the aftermath of the stabbing. King ended his famous “I’ve Been to the Mountaintop” speech with a rhetorical flourish in which he seemed to prophesy his own death. Less than 24 hours later, an assassin’s bullet felled King as he stood on the balcony of the Lorraine Motel. Back in New York City, the news of King&apos;s assassination devastated Naclerio. “It was like a family member died,” says his son. 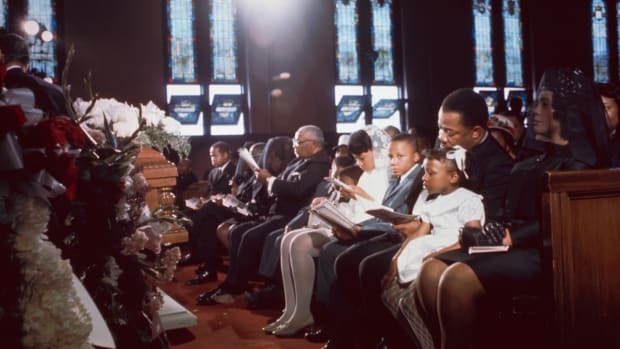 Naclerio attended King’s funeral, and the preacher’s widow, Coretta, paid her respects in person when the surgeon passed away in 1985.